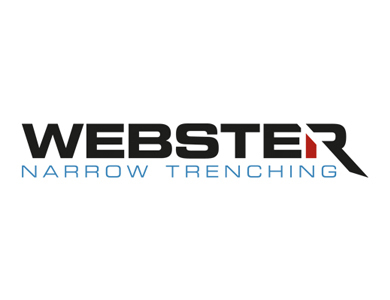 Webster has come a long way since the 1960’s designing, developing and manufacturing heavy duty equipment for the coal mining industry. 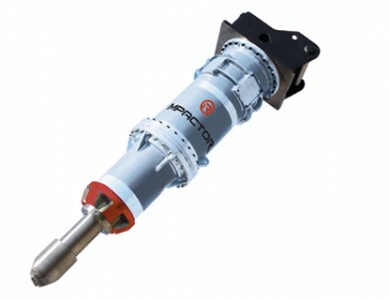 It was here that we brought much needed innovation becoming the first to use hydraulic technology for cutting. 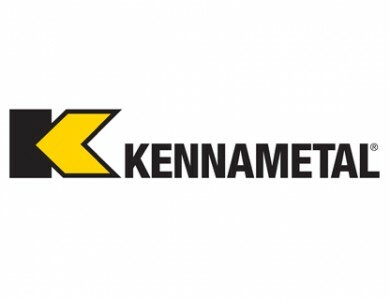 The closure of the coal mines in the late 80’s brought some challenging times for the company. Ian Webster turned this into an opportunity to reach out to other sectors; designing and developing equipment for the construction and tunnelling industries. One of Ian Webster’s most successful designs is the Rockwheel. Now an industry standard, the hydraulic excavator mounted attachment (also referred to as rotary cutters or transverse cutting units) is used extensively in the UK and around the world on high profile projects for demolition, tunnelling, trenching and a range of other applications. 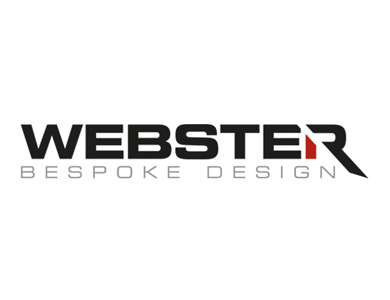 In 2000 Webster Technologies was formed and the business went from strength to strength, building what is today the largest rental fleet of Webster Rockwheels in the UK. Our ethos of innovation and continuous improvement led to developments of the original Rockwheel design which continues to be one of the most technically advanced on the market. 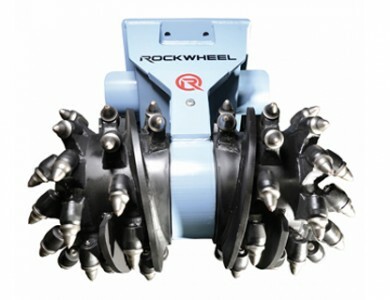 In 2013 Webster Technologies licenced global distribution and manufacture of the Rockwheel to Rokla GmBH. Headed up by Klaus Volkert and Robert Piaseki the collaboration brought together a winning combination of creative technical design capability, quality manufacturing and sales focus resulting in impressive global sales of the Rockwheel range of attachments. Rokla’s drive for success, hard work and infectious enthusiasm for the product has helped them develop a growing network of over 40 dealers spanning 26 countries, supplying businesses across a range of sectors.